For a softer look I usually reach for a brown eye pencil, it’s less intense than black making it perfect for an everyday makeup look. I’ve tried loads, but the one that I keep going back to is the Clinique Quickliner for Eyes. 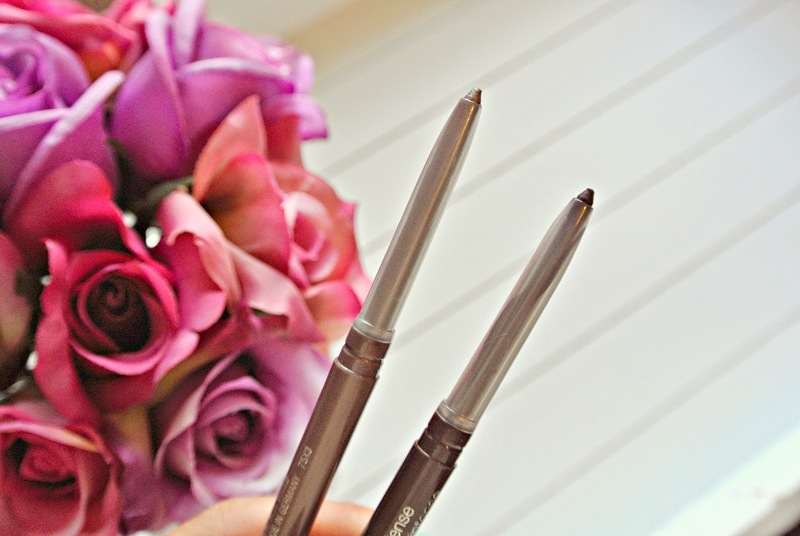 I love them because they are a soft liner, easy to blend and smudge – and no sharpening, instead you just twist them up. Available in 15 shades, but i’ve chosen Chocolate and Truffle. The formula is ophthalmologist tested and is suitable for even sensitive eyes. The pencil is very soft so you won’t experience any tugging on eyelids. I usually just line the lash line, but you can also apply to the waterline and try not to blink for a few moments to allow the formula to dry for a long lasting waterproof finish. I usually apply after my eyeshadow and use the sponge to blend in. 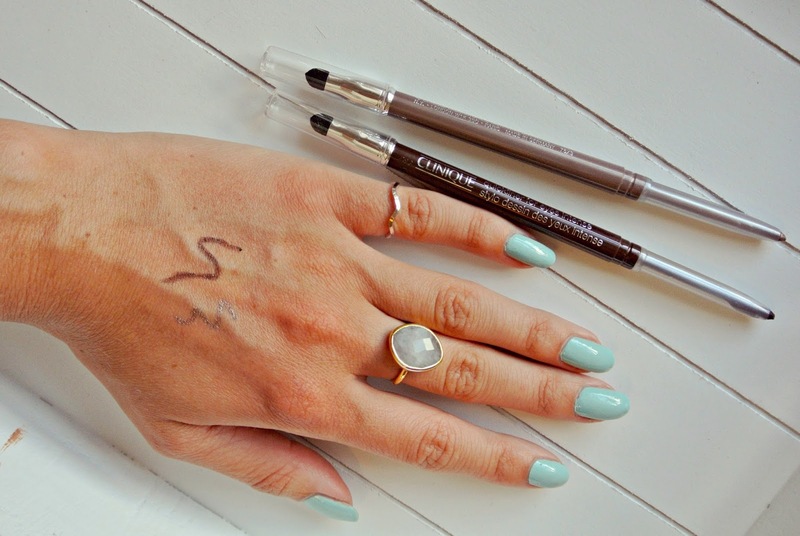 Another benefit – one which I think is underrated, is that the caps on the pencils are very tight and secure – so no more eyeliner lids floating around in your handbag or makeup drawer! My only negative would be that after a few uses, you use the sharp tip point and you can’t sharpen the pencil, meaning you can’t create skinny lines and I find more blending is required. This is a sacrifice i’m willing to take though – as so many of my pencil crayons lay broken in my makeup drawer because I always break the lead when sharpening them! 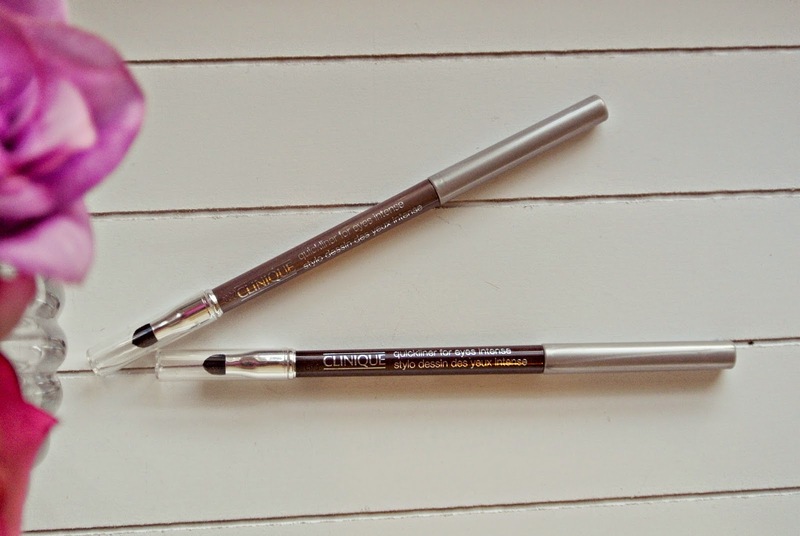 Clinique is a luxurious brand and I think the price of £15 is great value for such fantastic quality liners – every promise that Clinque make about the liners is true, the colours are intensely pigmented, liner lasts all day and it’s also easy to remove with most eye makeup removers. You can buy the Clinique Quickliner online as well as at most large beauty counters! Previous Post Bust and Body firming with Clarins! Next Post Technology Takeover at Fashion Week!